"The film works because of its personal touch. Watching it, we know these children and their lives and their place in the city." "A street-level vantage point of gentrification." 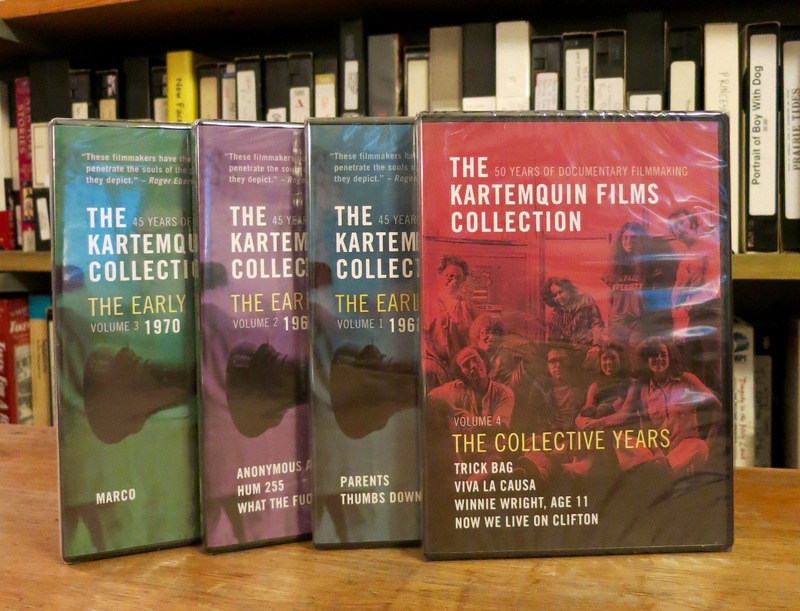 "By allowing the children to watch the world around them and talk about it, Kartemquin has managed to make the film accessible to the public at large..."